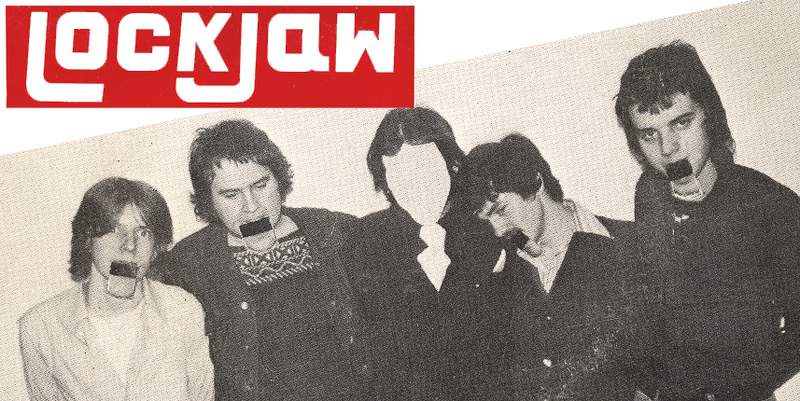 Punk classic reissued on limited edition white vinyl 7”! First ever reissue of Lockjaw’s debut single. Originally released in late 1977. 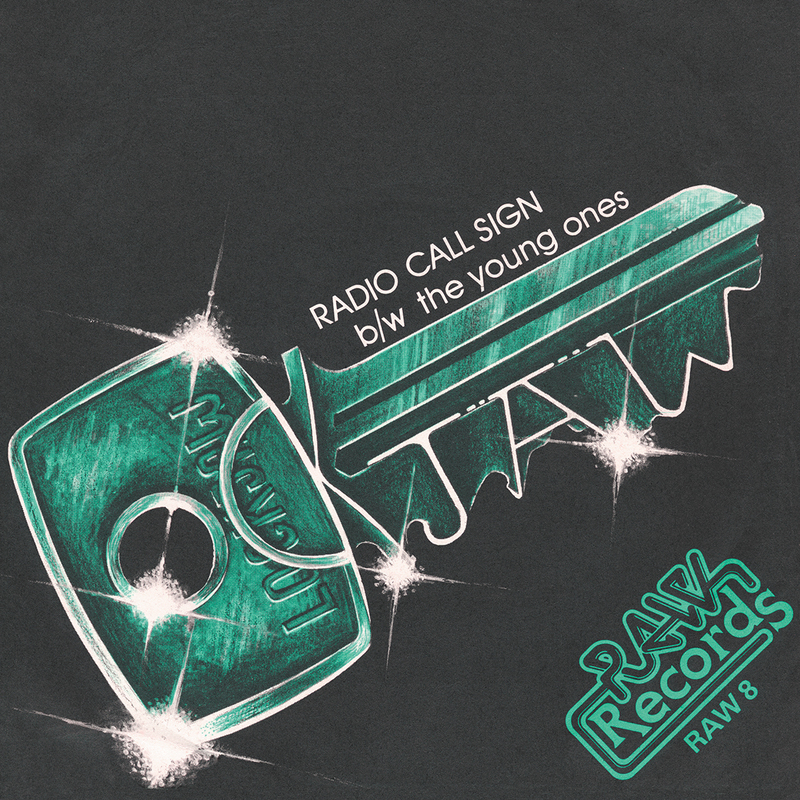 This is the first of two singles they recorded for Cambridge-based Raw Records. 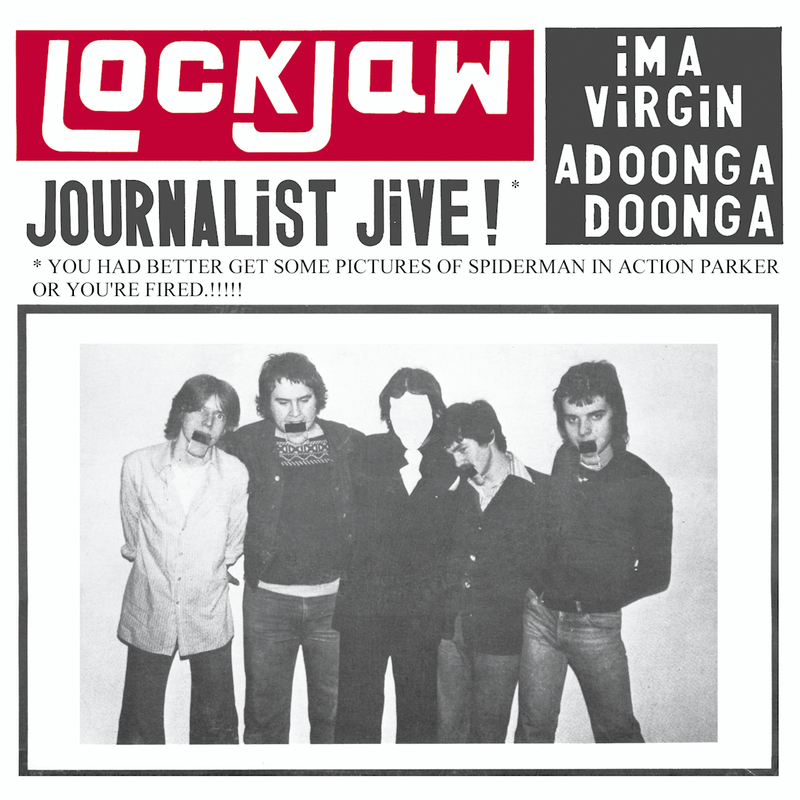 A second 7” – ‘Journalist Jive’, followed in 1978. Their continued claim to fame is that Simon Gallup was later in the band before going on to join The Cure, and it was his older brother Dave who wrote ‘Radio Call Sign’.